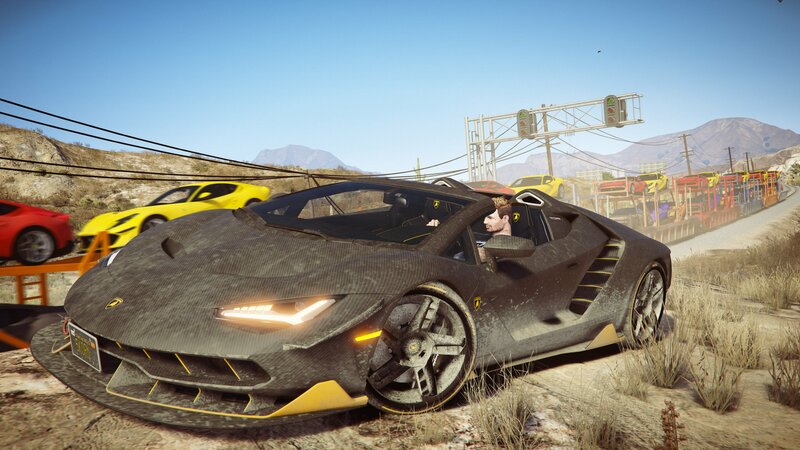 - at least patch 1.0.1180.2 "Smuggler’s Run"
@Zurilution 14th screen is black-yellow color. 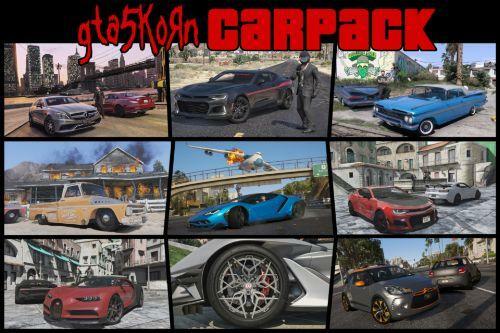 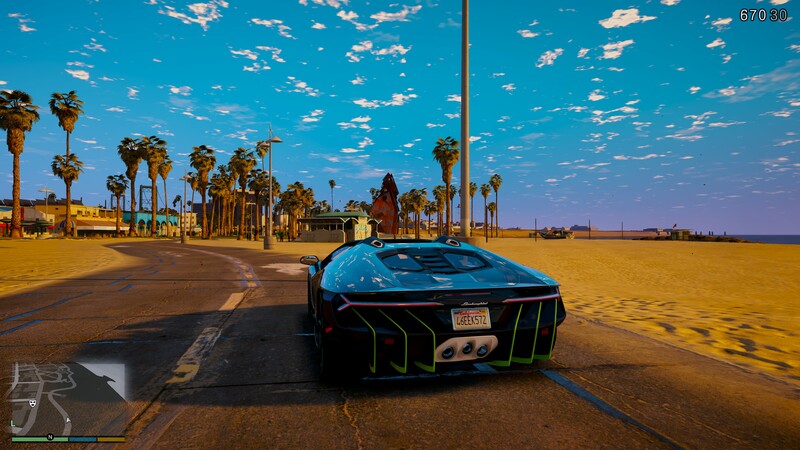 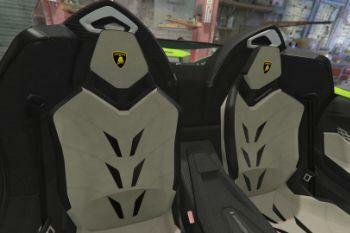 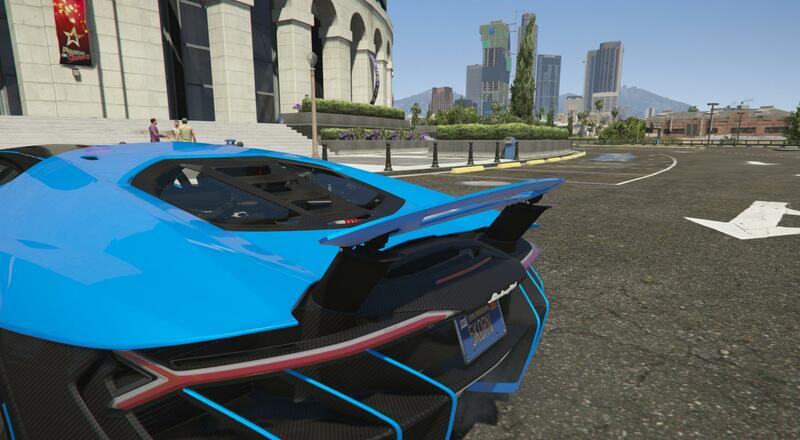 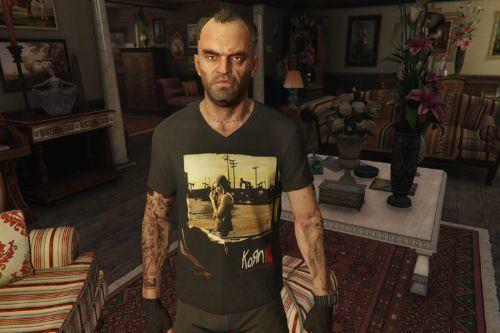 @Gta5KoRn the one beside it? 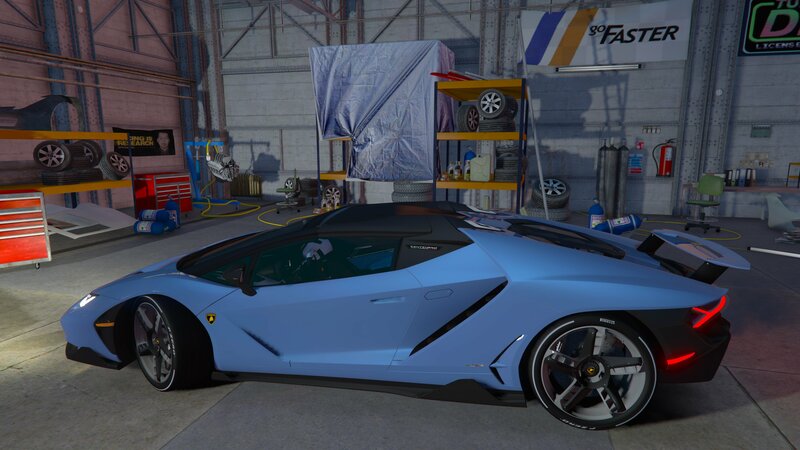 like the silver blue ish combination? 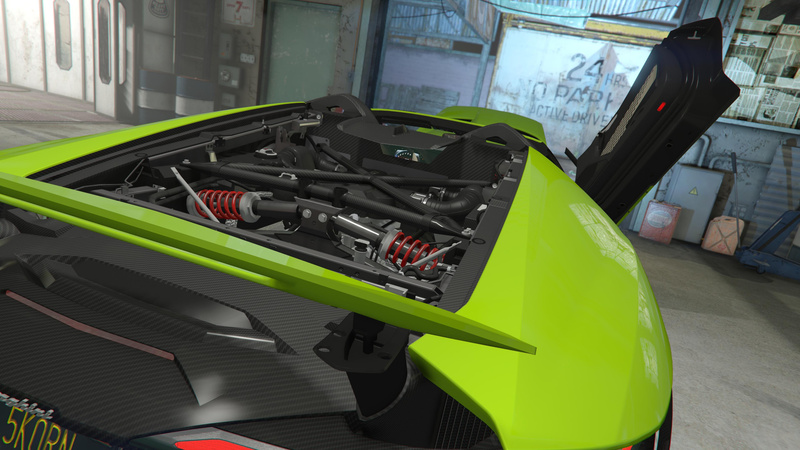 "Non-automatic spoilers" You mean that we can set Non-automatic spoilers on LSCustoms or only have Non-automatic ? 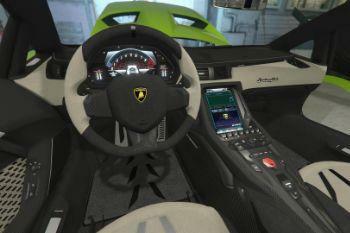 Can you tell me how you changed the tachometer to make it blue? 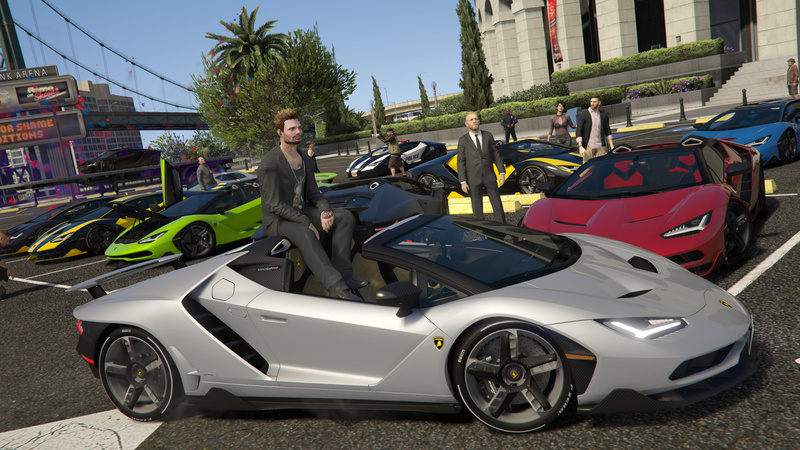 how you sit on car like that? 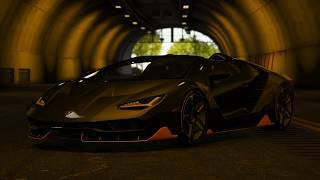 is it a kind of script? 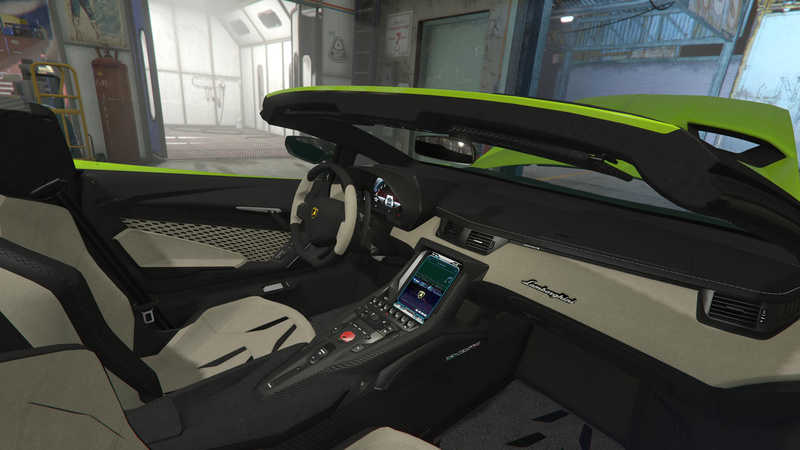 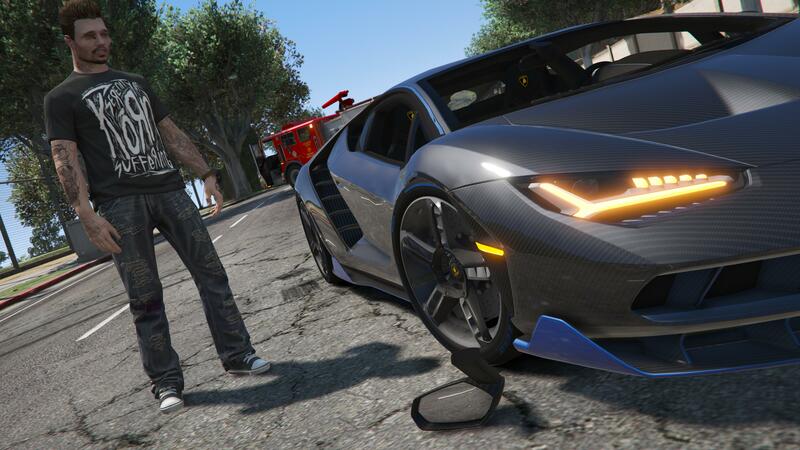 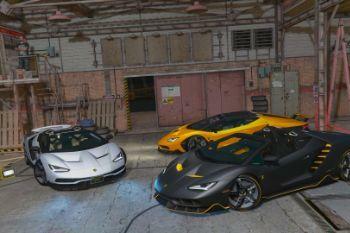 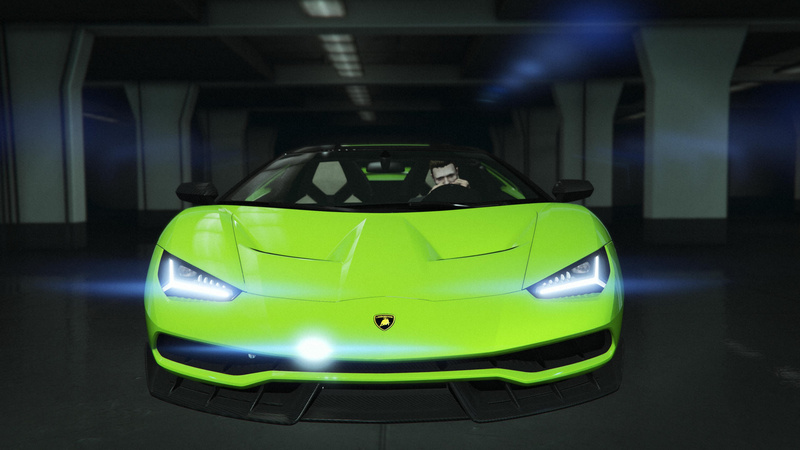 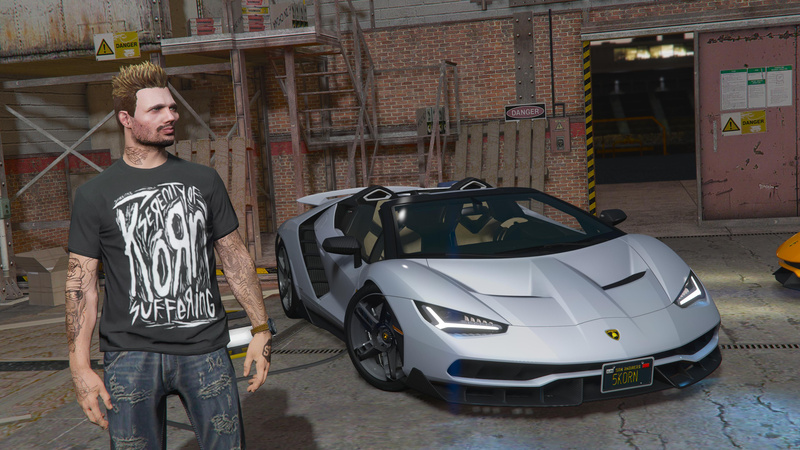 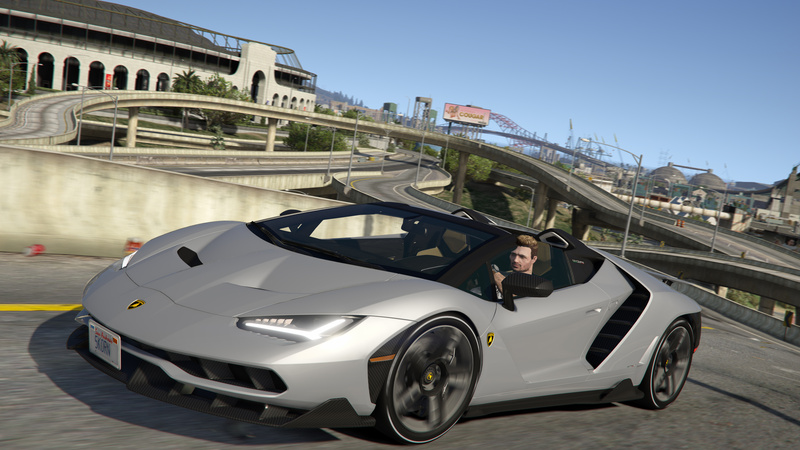 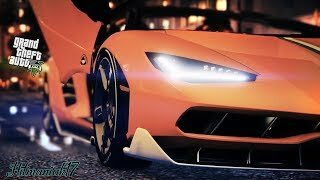 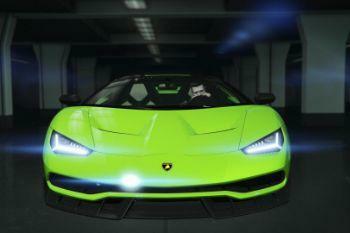 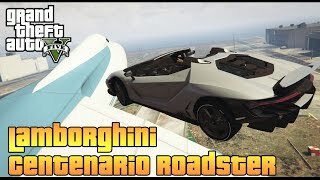 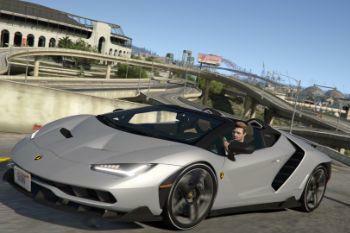 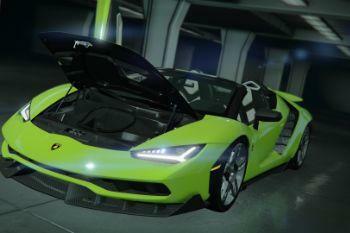 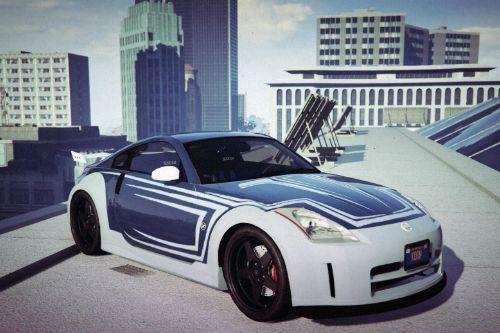 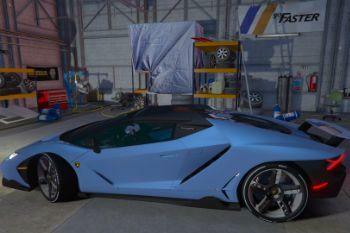 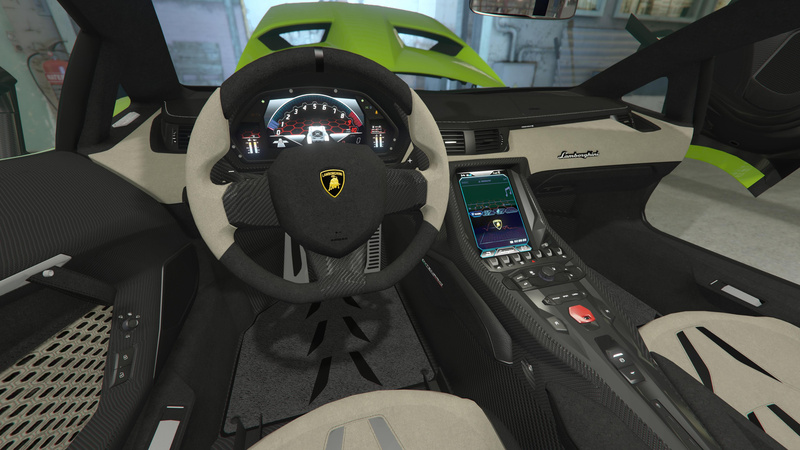 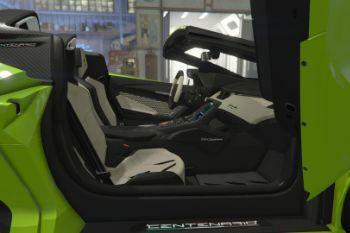 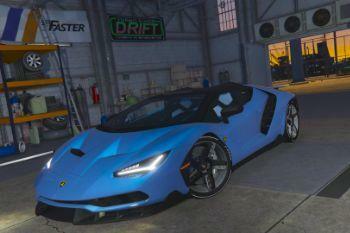 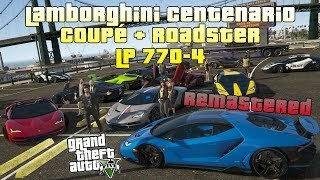 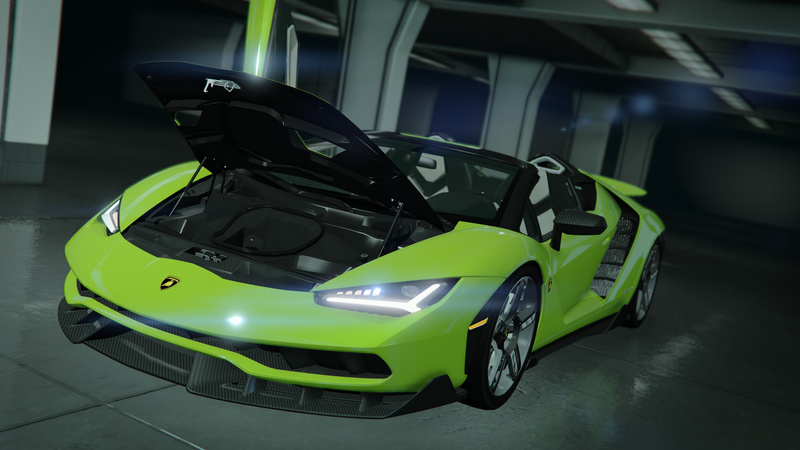 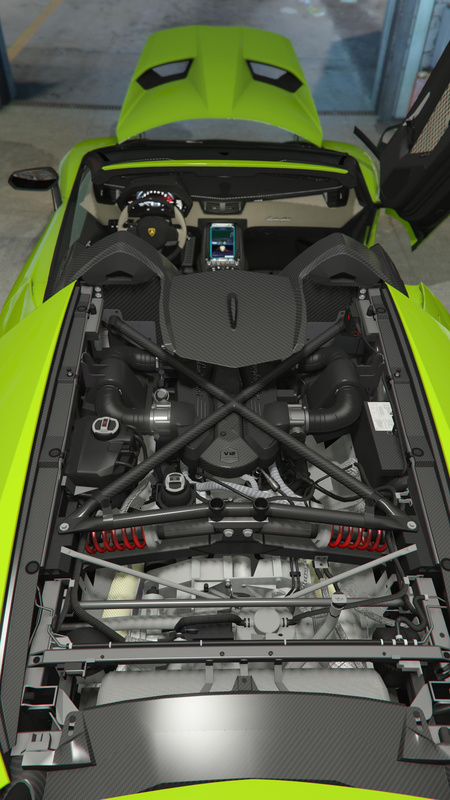 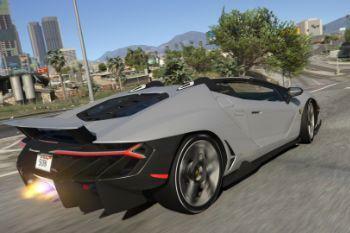 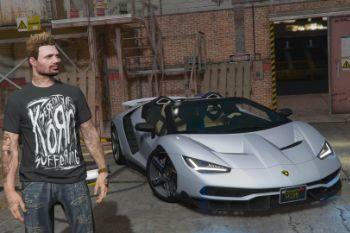 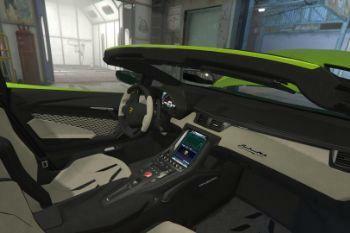 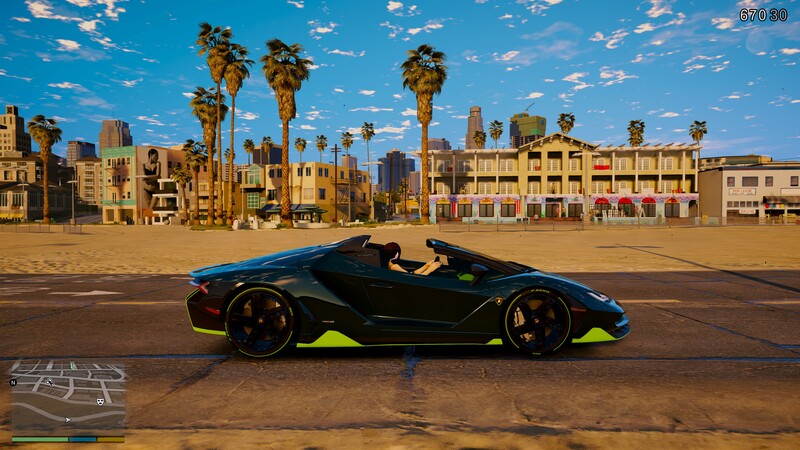 @Gta5KoRn so with the replace you replace the cyclone! 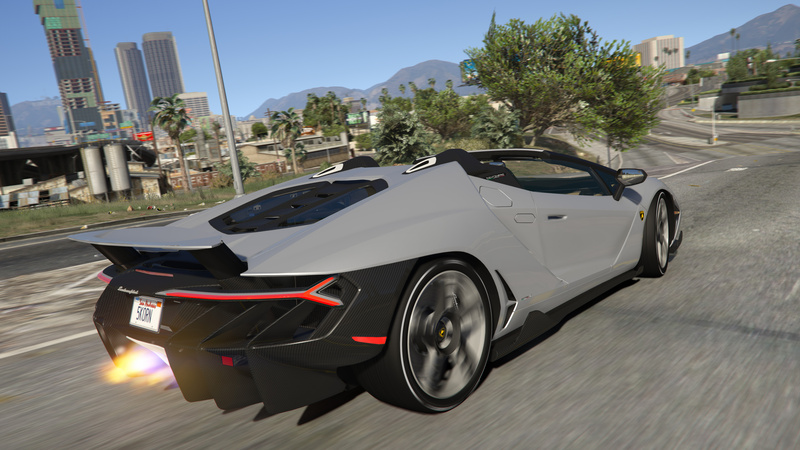 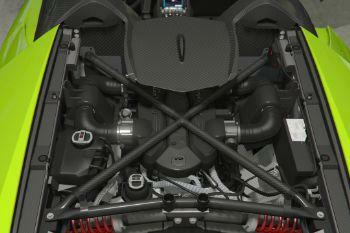 Which is an electric car with no engine sound so my new Lamborghini has no engine sound. 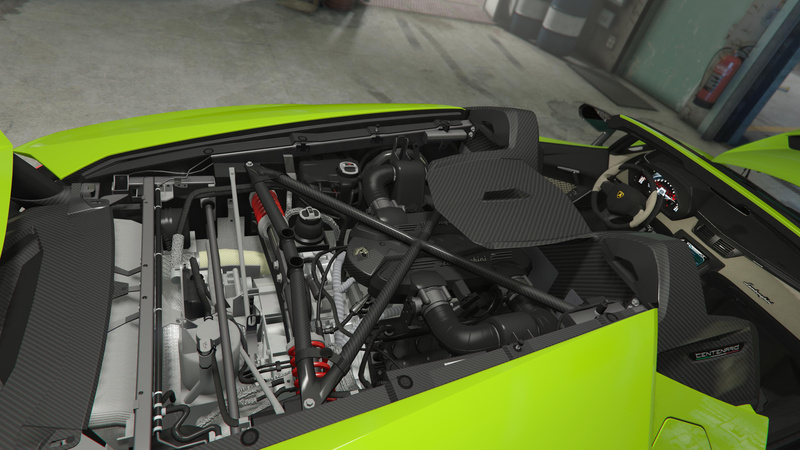 How do I change the vehicle sound in the vehicle meta? 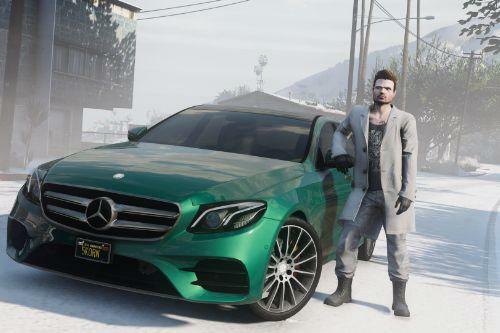 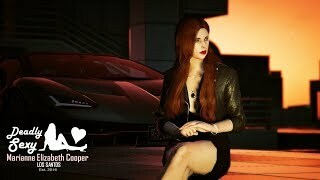 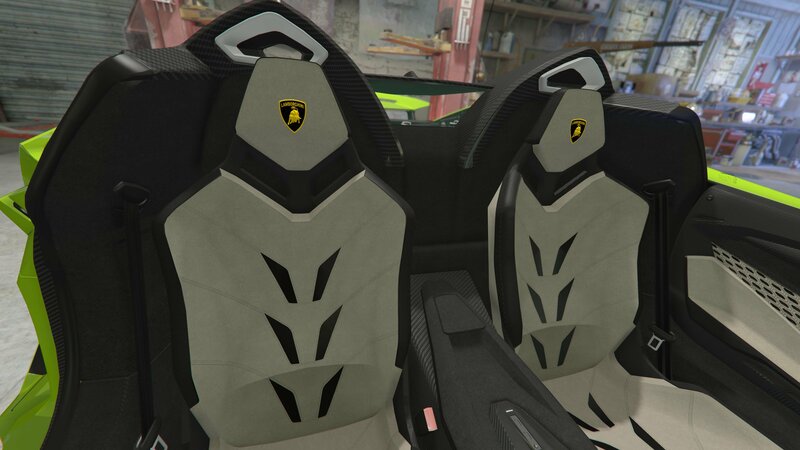 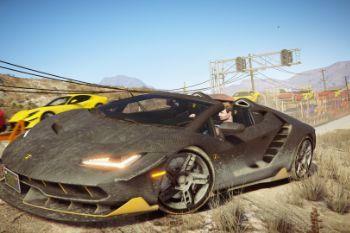 you can probably replace cars from newers dlc's, that have race dials. 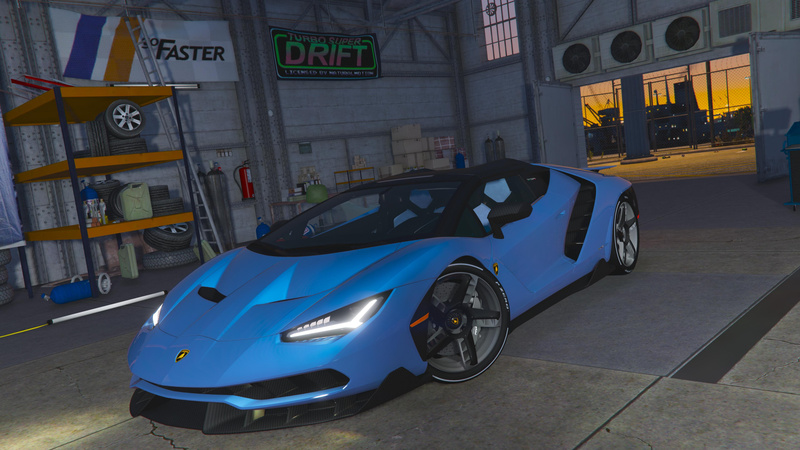 i recommend to use add-on version. 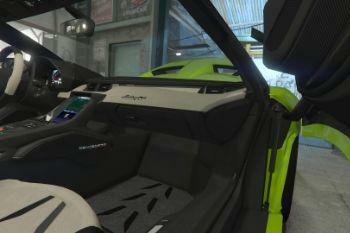 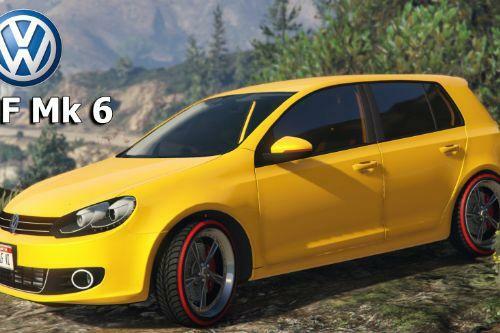 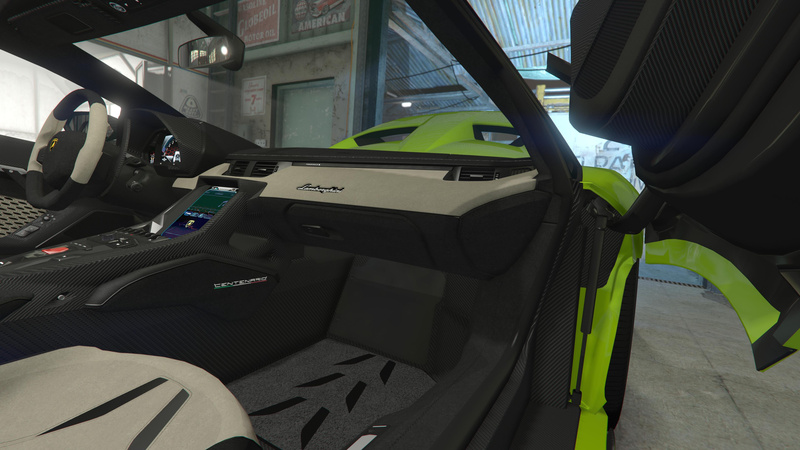 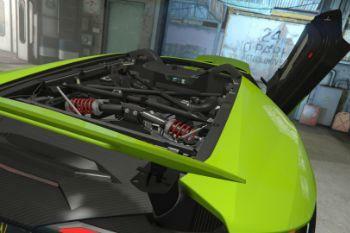 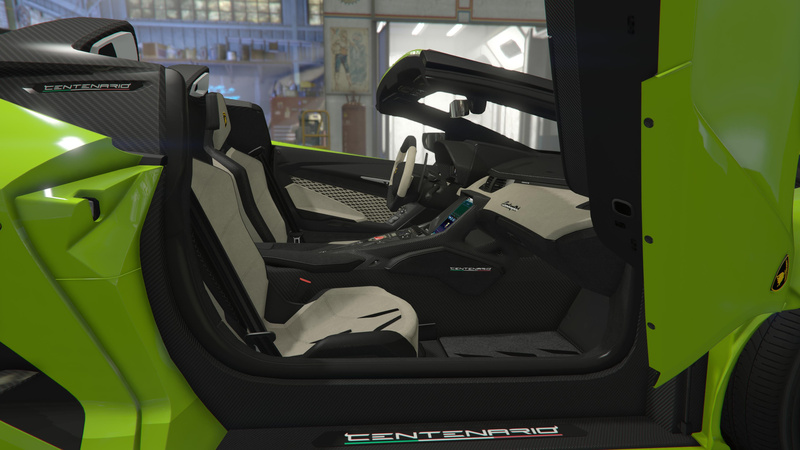 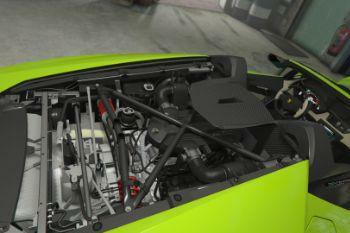 it has different settings that are better adapted to the actual car mod. 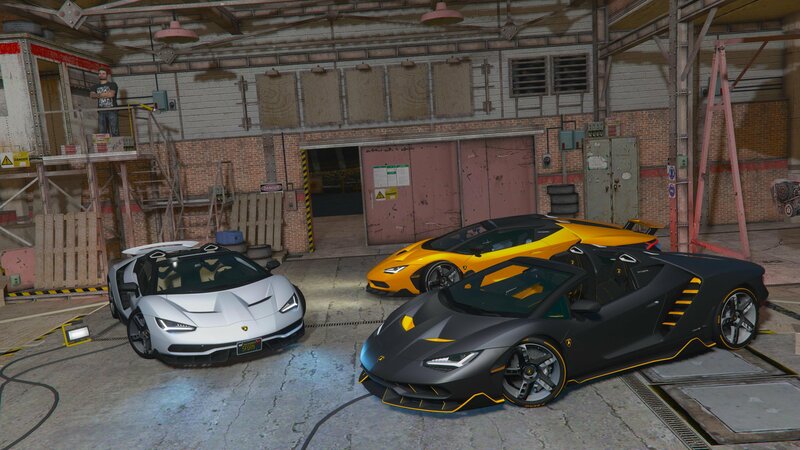 what is place new garage?